Work Visa Lawyers › News › All News › Happy & Prosperous Chinese New Year! Happy & Prosperous Chinese New Year! The Chinese New Year is being celebrated across the globe with hundreds of millions of people gathering with their friends and family to welcome the Year of the Rooster. According to the Chinese zodiac, people born in the Year of the Rooster are brave, responsible and punctual. The Lunar New Year, which officially starts on 28 January 2016 is traditionally marked by riotous displays of fireworks and countless firecrackers. The celebration lasts for 15 days. The Lantern Festival which is celebrated on the 15th day of the first month in the Chinese celendar also marks the final day of the traditional Chinese New Year celebrations. 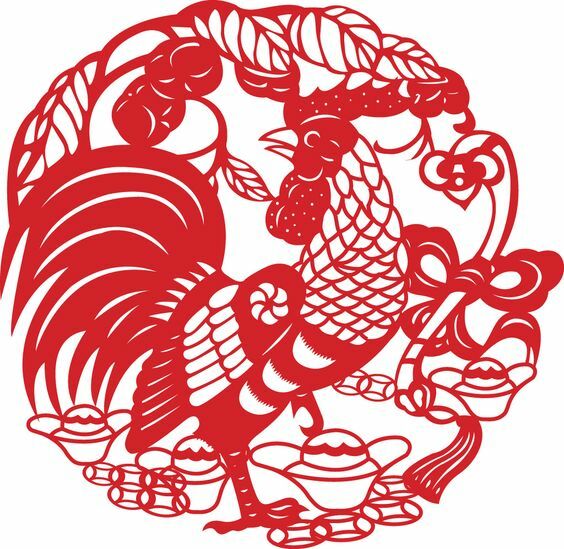 May the Year of the Rooster brings you abundance of happiness and success.